Friday, November 30, 2018, 8pm | Free. Rain or shine. Ashley Pezzotti is a vocalist currently living in Miami, Florida. At the young age of 21 years old, Ashley has already performed with Grammy award winning artists including Keith Urban, Latin singer Juanes, Chick Corea, Delfeayo Marsalis, Vampire Weekend, and Arturo Sandoval. Born in Queens, New York, Ashley discovered her love for music when her Dominican father would sing her classic Spanish songs to sleep. It became apparent that this fascination of music would continue to grow exponentially over time, and at the young age of 4 years old Ashley began her musical journey by taking classical voice lessons. Ashley continued to study music throughout high school and attended Miami Arts Charter School, a visual and performing arts magnet school. In her time there, she was 1 of 8 vocalists in the nation selected to participate in the GRAMMY Jazz Ensembles (in 2013 and again in 2014) where she was given the opportunity to perform at the Official Grammy After Party, the Official Grammy Nominee party, and the American Country Awards on national television. She was also named a YoungArts winner for Jazz Voice in 2013, and was named a YoungArts winner for Popular Voice in 2014. Over the years, Ashley has been given the opportunity to study under incredible musicians including Grammy Award winner Plácido Domingo, Cyrille Aimée, Kenny Barron, Branford Marsalis, Cheryl Bentyne, Kevin Mahogany, and Julie Silvera. 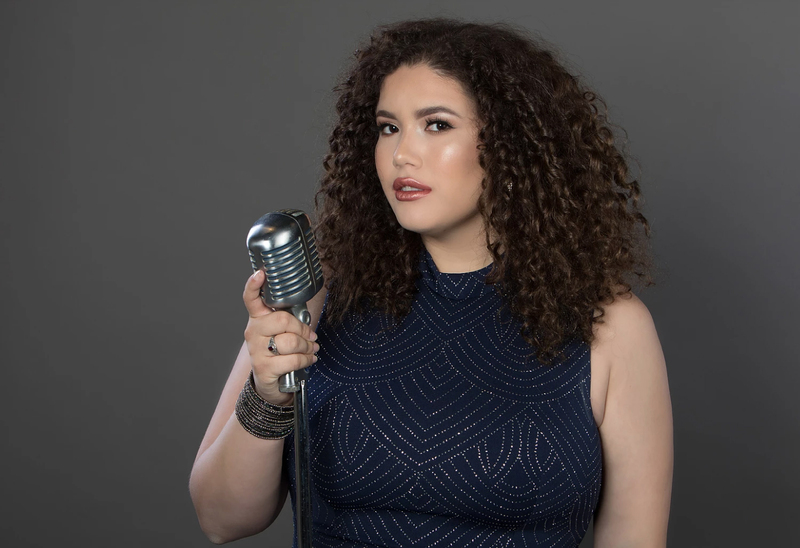 Ashley is in her final year studying Jazz Vocal Performance on a full tuition scholarship at The University Of Miami Frost School Of Music where she has been given the opportunity to continue her growth as a young artist.